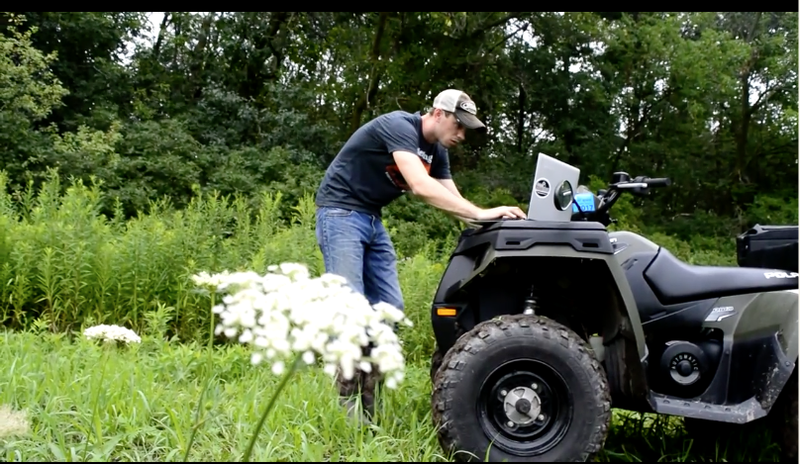 Planting food plots is done in many different ways. Some very serious food plotters have two or four-row corn planters to plant corn or soybeans, and some also have six to eight foot grain drills for the smaller seeds. 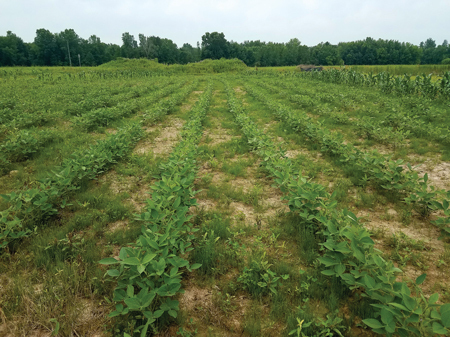 Check out Badger Sportsman Magazine giving you the best in food plot tips! Click the photo for video!